Rocktopia - Thunder announce Christmas show and new venue! 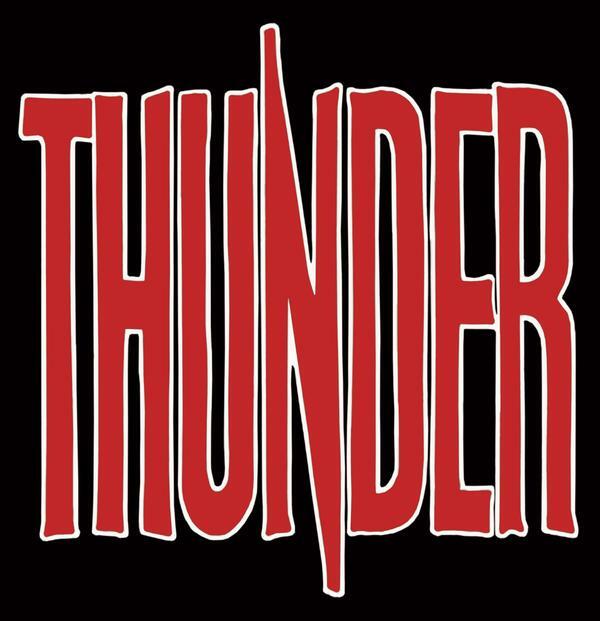 Thunder announce Christmas show and new venue! Last year's Thunder Xmas shows at Rock City in Nottingham were incredible, so the band has decided to do it again in 2012, only this time the venue is bigger. The show will stick to the now legendary Thunder Xmas Show format, with 2 sets (acoustic then full on electric), with a mix of Thunder songs and killer covers, special guests, inflatables and general festive mayhem. As in the past, the show will be recorded, and ticket buyers will receive an exclusive live CD of the highlights. Those who don't get to go will of course be able to purchase a slightly different CD.. 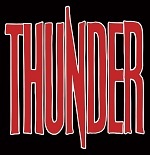 The Thunder 2012 Xmas show will be at Manchester Academy on December 21st. Going forwards, there are no touring or recording plans, but on the plus side the band want to do an annual Xmas show, and they're considering the idea of moving it to a different venue & city each year. They feel this is fairer to all fans, and they hope announcing it early will make the Xmas show more accessible to all. Tickets are £30.00 each (includes the live CD which will be sent to ticket buyers - *see notes below*). Tickets will go on sale via Ticketmaster at 9am on Friday Aprll 6th. *notes* Tickets will only be available from Ticketmaster (enables us to capture consistent ticket buyer info for the CDs). 1 CD will be sent for each ticket purchased, so 1 ticket = 1 CD, 2 = 2 CDs etc. CDs will only be sent to the ticket buyer, so please provide full and correct email and address info at time of order. The 2011 Xmas show CD "Rock City 12 - The Baubles Are Back In Town" is available at www.thunderonline.com. Check out the new Free MP3 Downloads page where you can get a song from the latest CD (as well as 9 others), for a princely nothing..